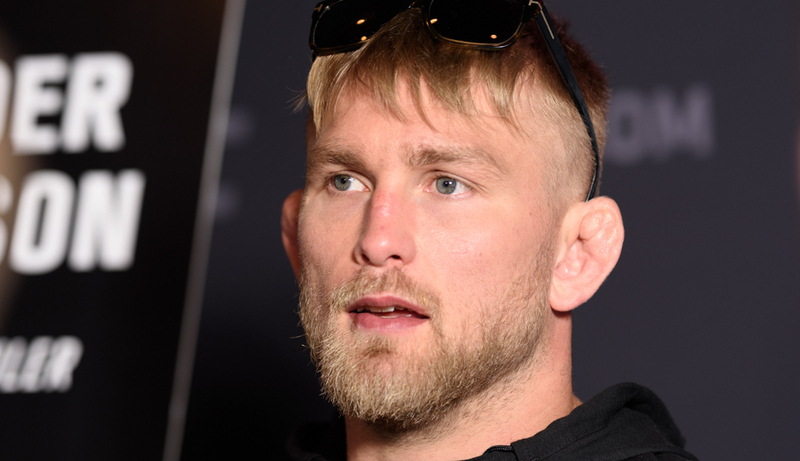 Alexander Gustafsson to Jon Jones: "Who would you fight if not me?" As it became known last week, Jon Jones is in fact making his much anticipated return to the UFC next month. Since the news broke of Jones coming back, MMA fans and experts are now wondering who his first opponent will be. Well, you might not have to wonder for long as another foe of the former champion has been recently campaigning for another fight with him. Ironically, this challenge just happens to be from the man who gave him his toughest fight ever, and nearly came within an eyelash of defeating him at UFC 165. The man I’m referring to? Alexander Gustafsson. Most recently,Gustafsson wrote a status on his Instagram in hopes of being of one of Jones first opponents upon his return. In the status, Gustafsson expressed how he and Jones is the only fight at light heavyweight that makes sense for his return, but then questioned if not him, who else would make sense for him to fight presently at 205 pounds not named Daniel Cormier? Then this past week, the Swedish superstar took to his Instagram once again and continued his pursuit of challenging Jones, this time insisting he step inside the octagon with him to give the fans another classic battle. Unfortunately for ‘The Mauler’, Jones doesn’t seem to be too adamant or obliging towards his challenge. Though it is not out of reach as far as this fight happening, Jones just seems to be more interested in other fights like Daniel Cormier, and getting a chance to regain the UFC light heavyweight championship. Regardless of what his first fight back will be, we can all agree Jones is just happy to be fighting again as he expressed last week in an official statement made on his Instagram. Would you be interested in a rematch between Jon Jones and Alexander Gustafsson?